Want to trek through breathtaking national parks taking photographs? How about getting paid to do it? The National Park Service has a job for you. 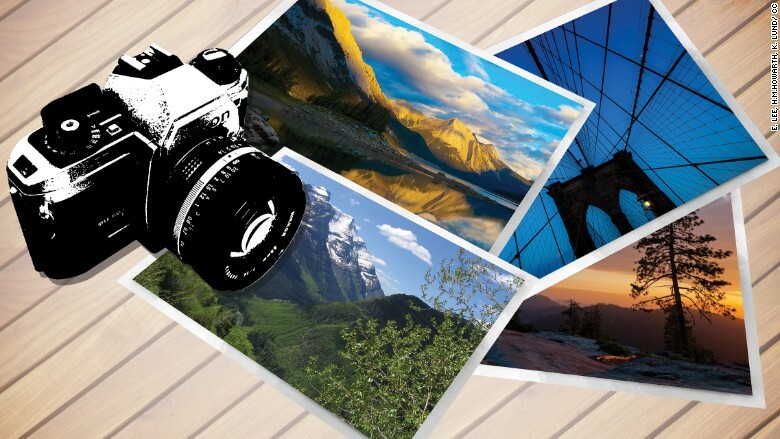 The department is hiring a photographer to document America's landmarks. They'll need a keen eye for capturing architectural, scientific, engineering, and landscape images, says the service. In addition to photographing parks, the individual will also be charged with documenting historic American buildings and engineering landmarks, such as railroads and bridges. "Experience your America," reads the job posting, which says the gig pays between $63,722 and $99,296 a year. But it won't necessarily be, well, a walk in the park. For one thing, you'll need comfy shoes. The listing warns that the position may require "physical exertion such as long periods of standing; walking over rough or rocky surfaces; recurring bending, crouching, or stretching; and recurring lifting of moderately heavy equipment and materials." Assignments will also "often involve moderate risks and discomfort," due to various job site conditions. And have your suitcase handy, since the job will require overnight travel of up to 5-10 nights a month. Whoever nabs the job will have their photos kept at the Library of Congress, and will also work with the Secretary of the Interior to establish guidelines for future photographic documentation. The job is only open to U.S. citizens and applications must be submitted by December 15.